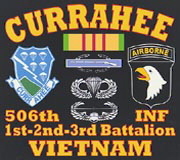 A "Currahee Brother" who passed away in 2010. 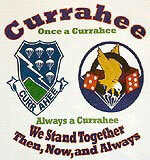 We invite Currahee Brothers that knew him well to share some comments. 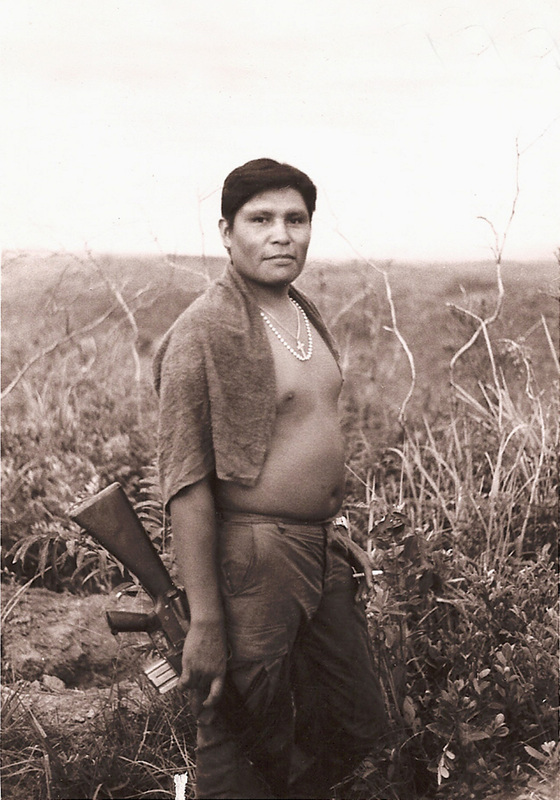 PINE RIDGE — Irby Leroy Hand, 62, Pine Ridge, died Sunday, Dec. 5, 2010, in Rapid City. He served in the U.S. Army, Vietnam Tour with Company C, 2nd Battalion, 506th Infantry, 101th Airborne Div. Survivors include five sons, Jesse Hand, Jake Hand, Michael Hand, Daniel Hand and Samuel Hand, all of Pine Ridge; two daughters, Bethany Hand, Minneapolis, and Annabelle Hand, Pine Ridge; five grandchildren; two brothers, Floyd Hand Jr. and Ethan Hand, both of the Red Cloud Community; and two sisters, Arlene Jones, Pine Ridge, and Donna Blue Bird, Duluth, Minn.
One-night wake services begin at 1 p.m. Thursday, Dec. 9, at Billy Mills Hall. Funeral services will be at 10 a.m. Friday, Dec. 10, at the hall, with traditional Lakota services provided by Ray Owen and Chief Oliver Red Cloud.